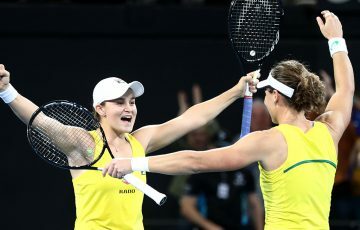 Teenagers Destanee Aiava and Alex De Minaur have taken out the AO Play-off finals in Melbourne today. 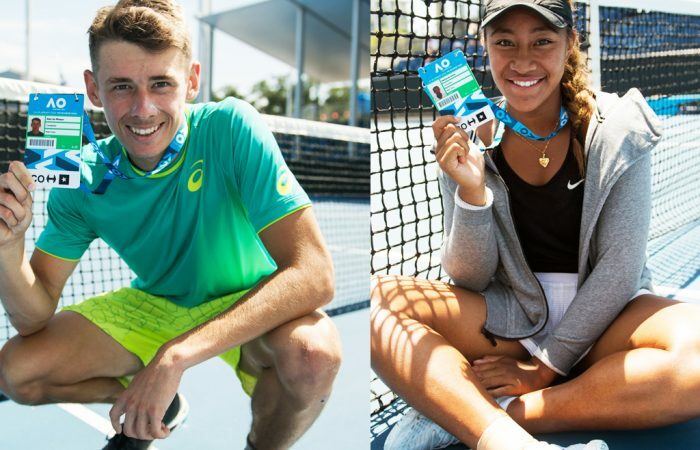 Seventeen-year-old Destanee Aiava (Narre Warren, Vic) and 18-year-old Alex De Minaur (Sydney, NSW) have been awarded Australian Open 2018 wildcards after winning the AO Play-off finals in Melbourne today. 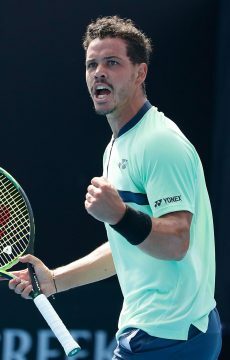 Aiava defeated fellow Victorian Tammi Patterson 6-4 6-0 while De Minaur overcame Alex Bolt (SA) 6-2 6-4 6-7(1) 6-1. “I just wanted to … keep building and building momentum and keep firing my shots with confidence. 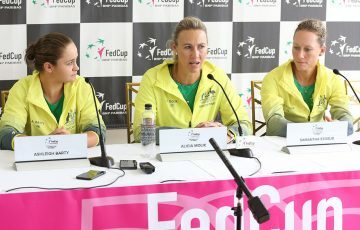 That worked out well,” Aiava said after being presented with her player accreditation by Australia’s Fed Cup Captain Alicia Molik. 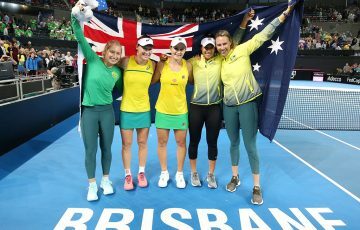 Aiava is looking forward to a second straight appearance in the Australian Open main draw and feels her experience from the 2017 event will stand her in good stead. De Minaur was also thrilled to post the win today and receive his player credentials from Davis Cup captain and mentor Lleyton Hewitt. 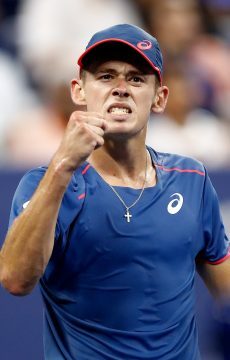 “I couldn’t be happier with my level and I can’t wait for the Australian summer to come,” De Minaur said. “I think I’ve still got a lot to get better at. But this week my level was great throughout the whole matches. I didn’t think I dropped my concentration at all. 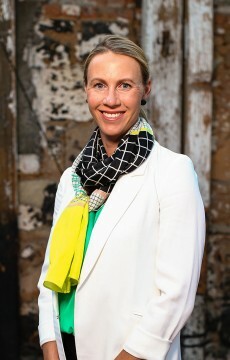 “I’m really looking forward to it (playing AO2018). 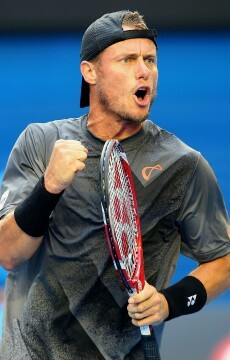 I think I’m a better player all round – physically and mentally (compared with 12 months ago). 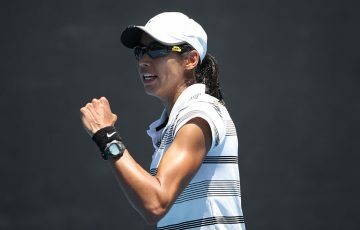 A women’s doubles wildcard was also up for grabs at the AO Play-off, and was awarded to Belinda Woolcock (Vic) and Astra Sharma (WA) who won 6-1 3-6 [10-3] over Aiava and Patterson. Last week 18-year-old Jaimee Fourlis (Vic) defeated Aiava to win the Australian 18/u title, a feat which also earned her a main draw wildcard for the Australian Open.